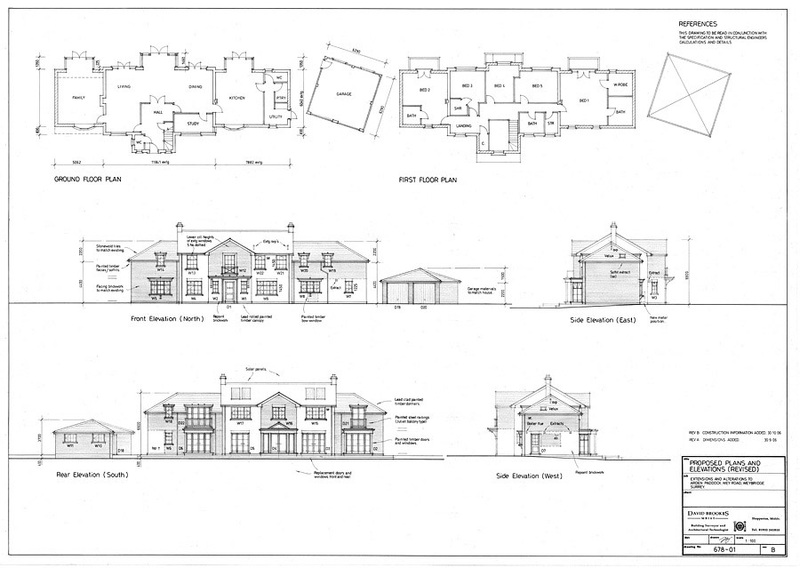 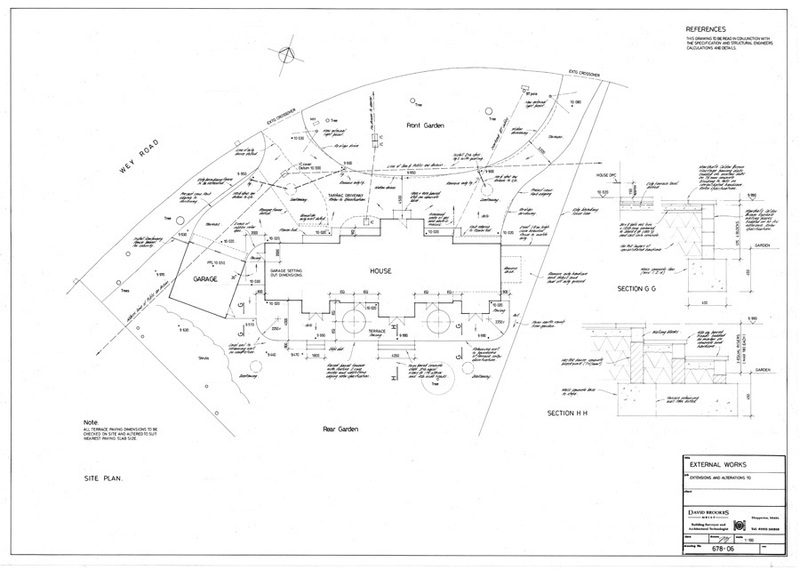 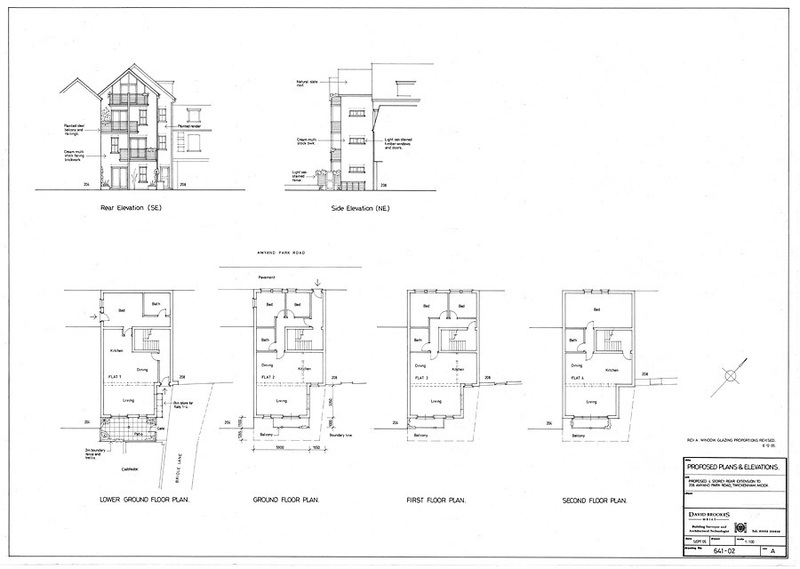 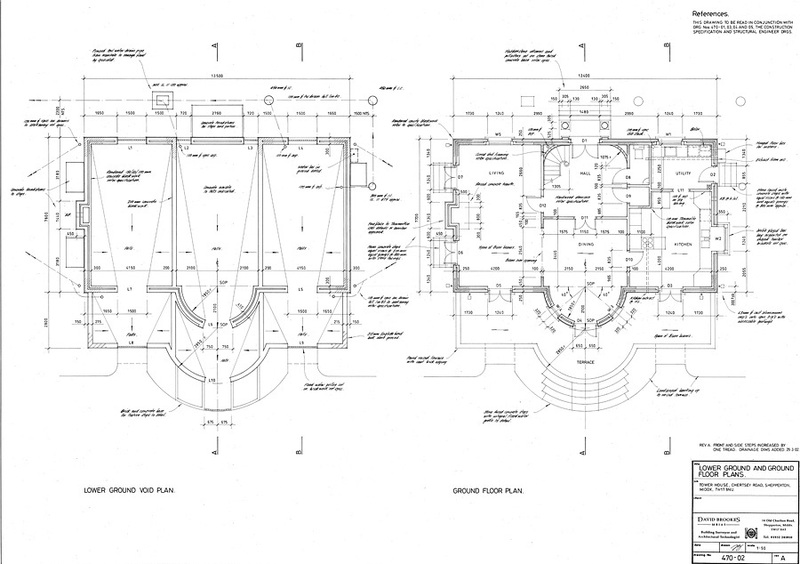 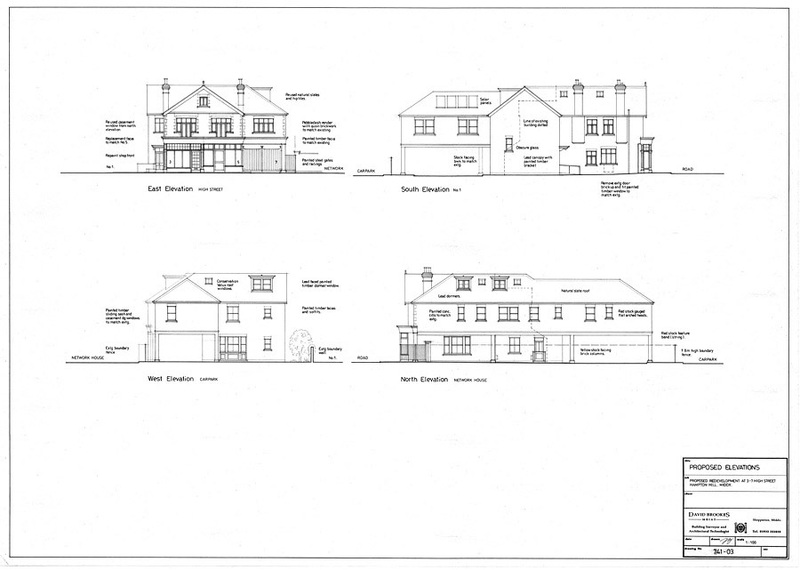 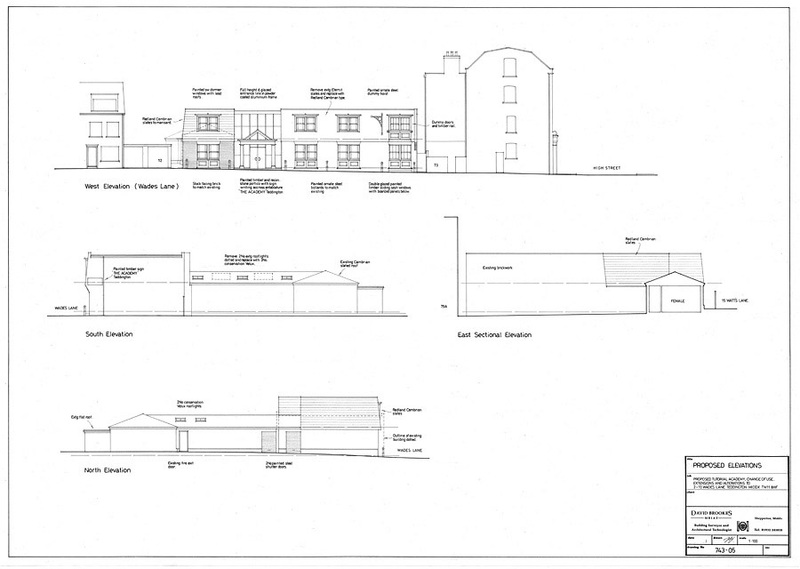 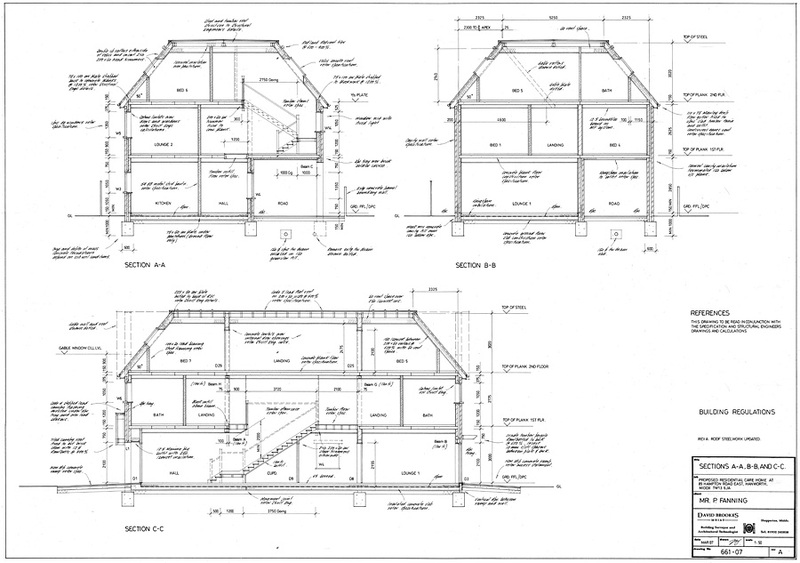 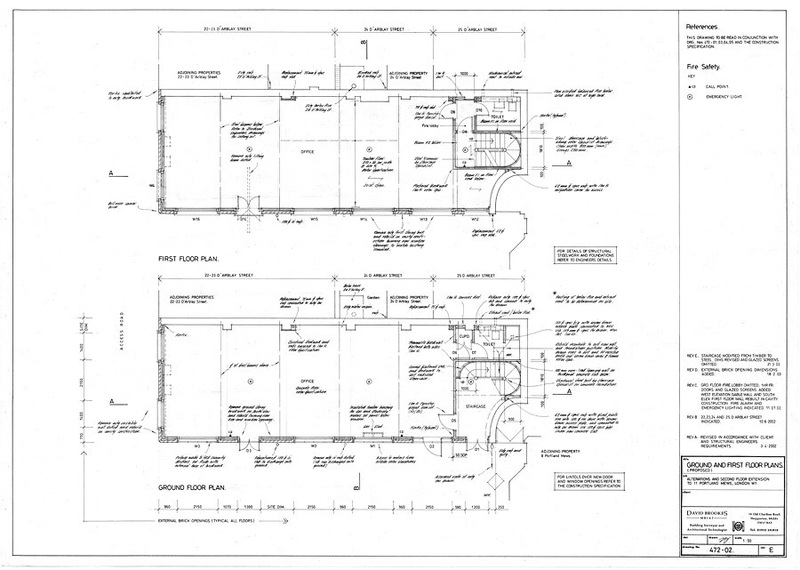 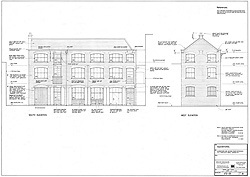 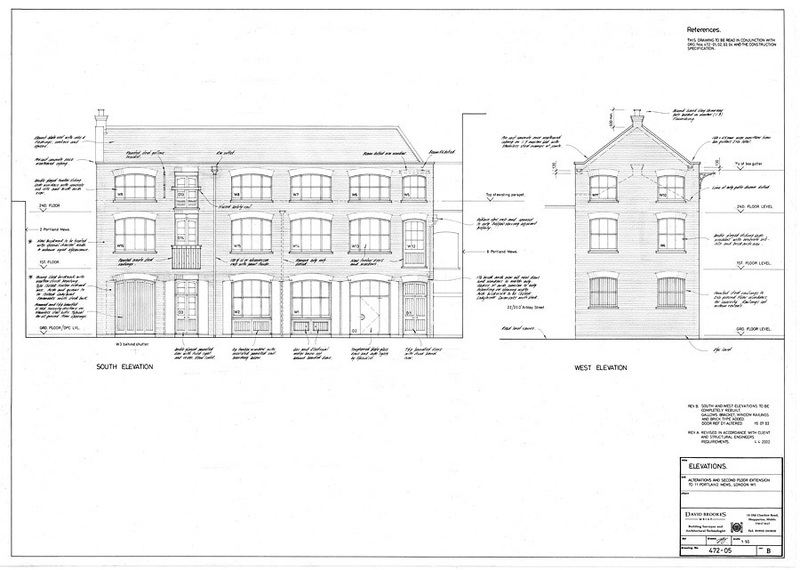 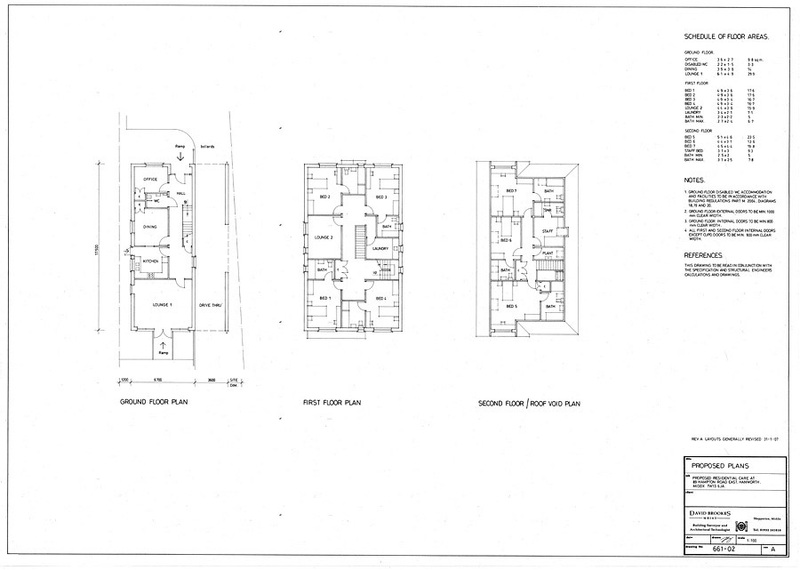 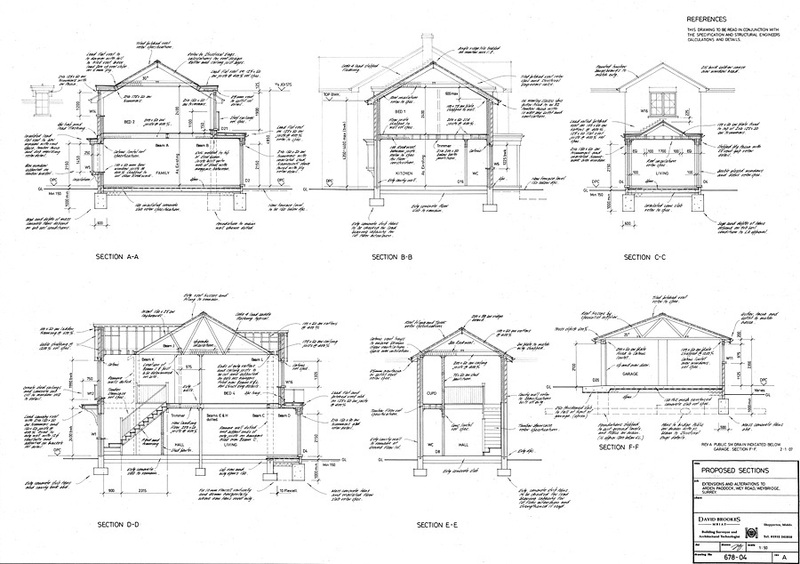 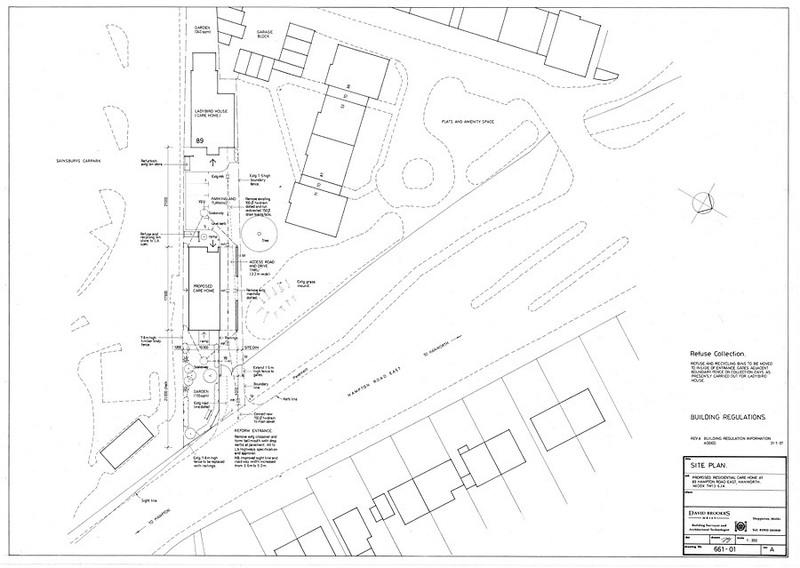 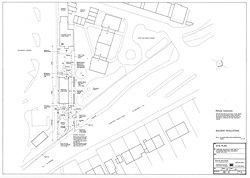 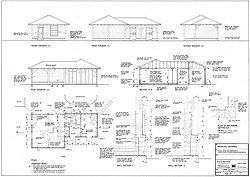 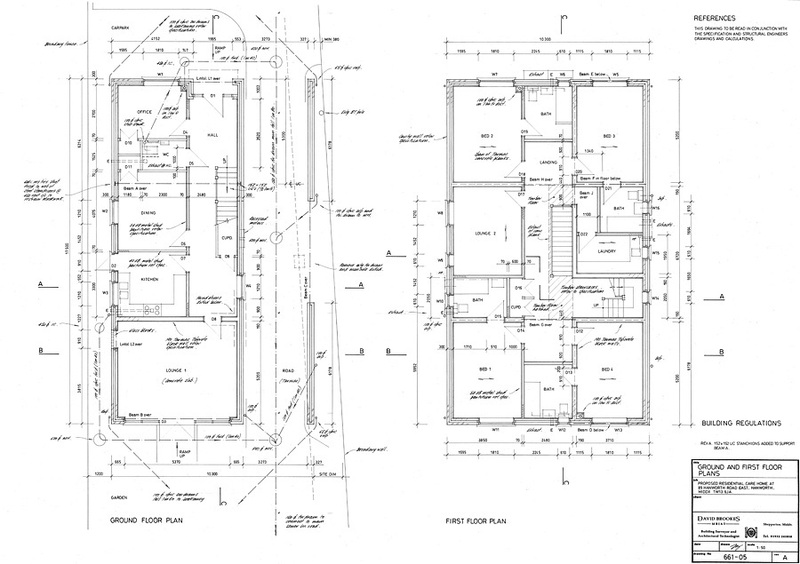 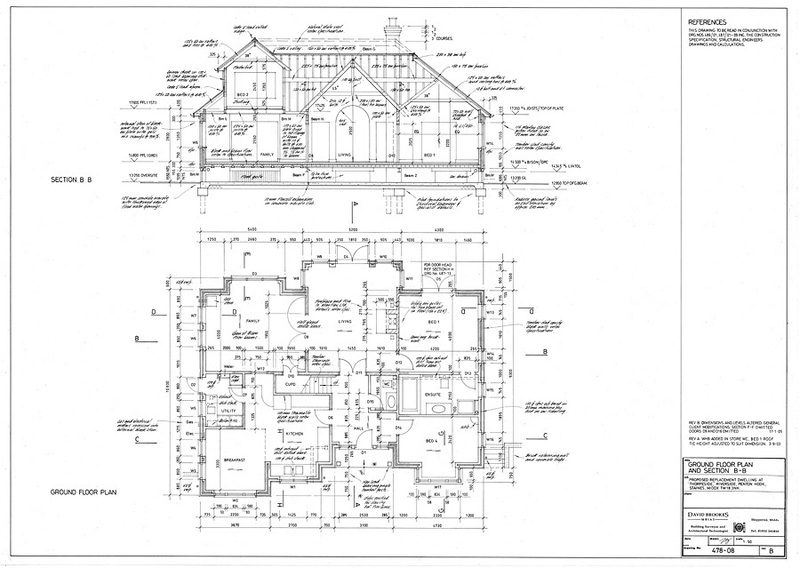 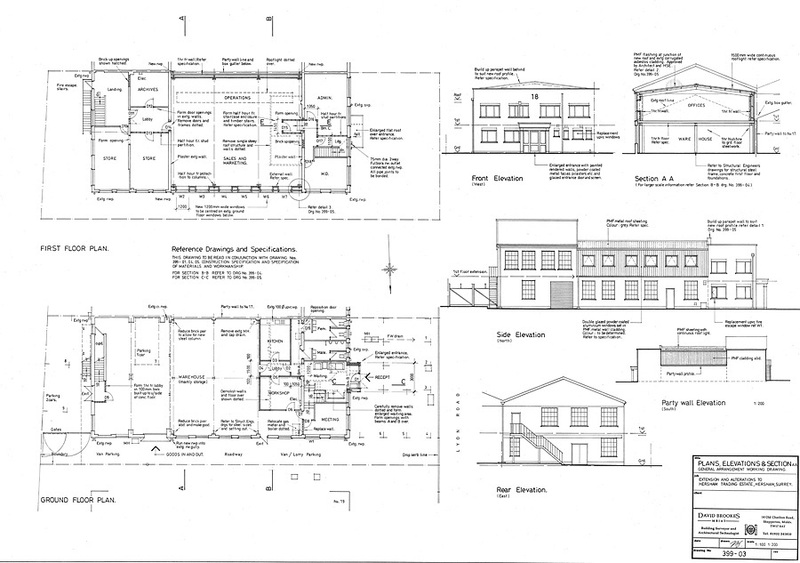 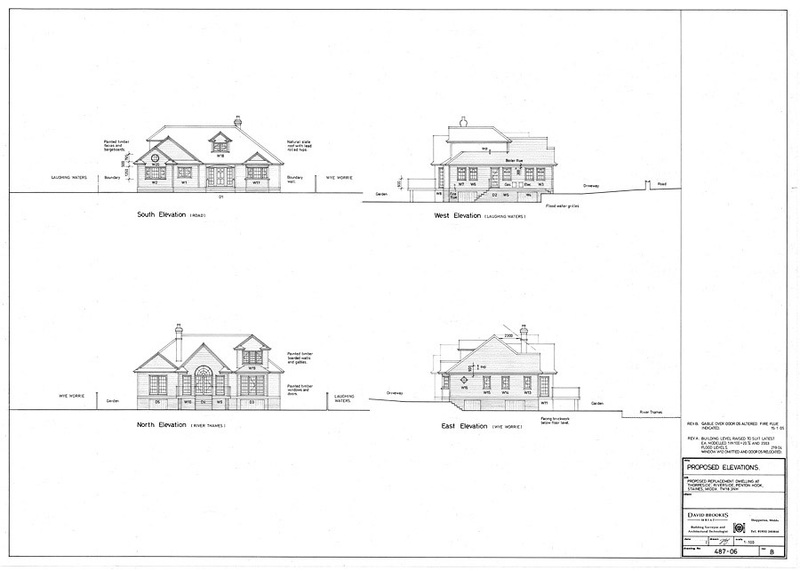 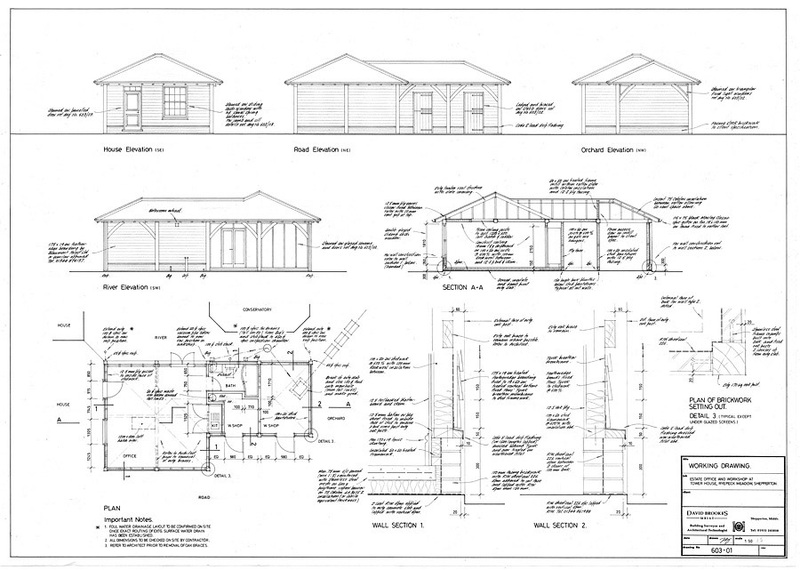 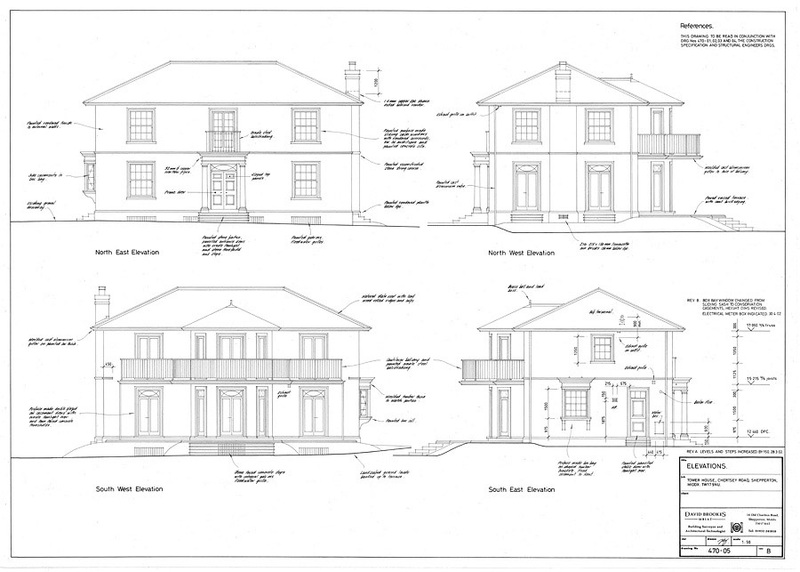 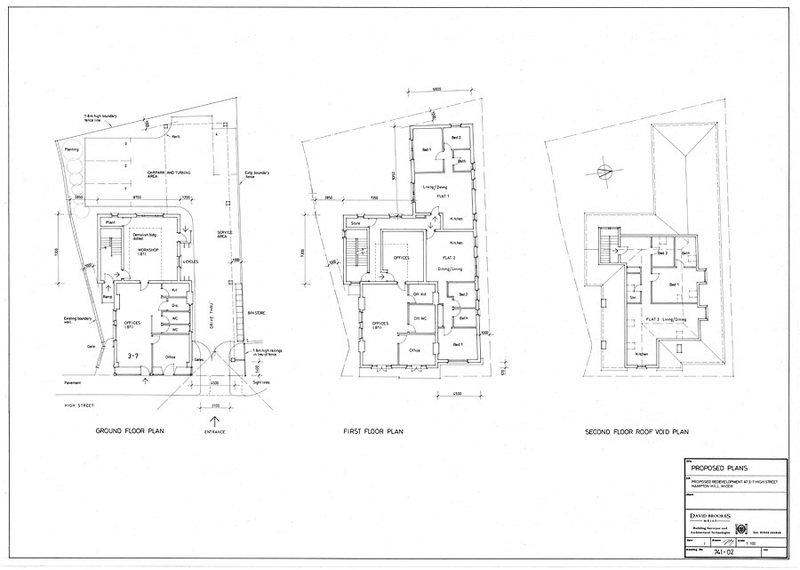 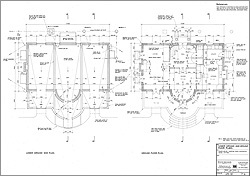 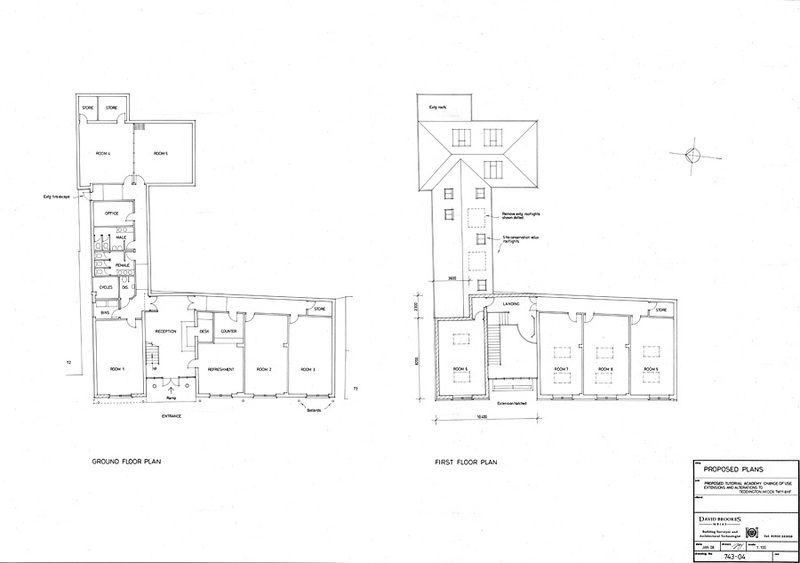 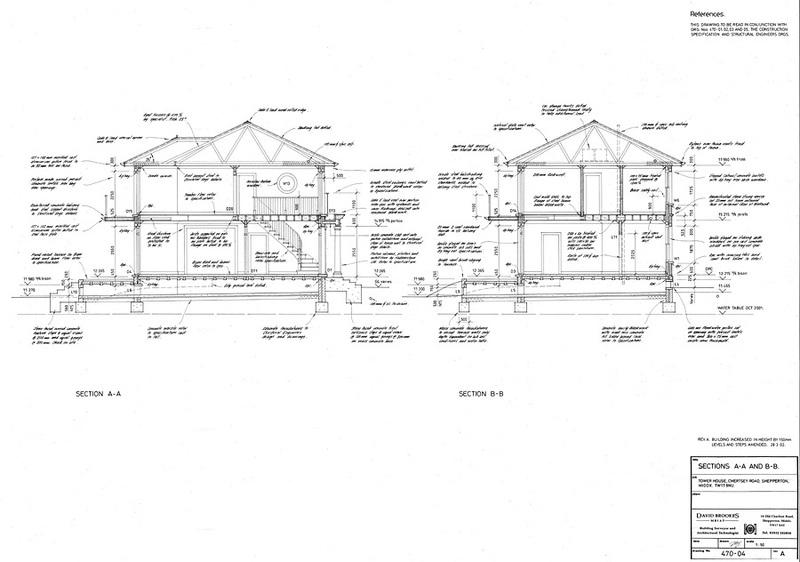 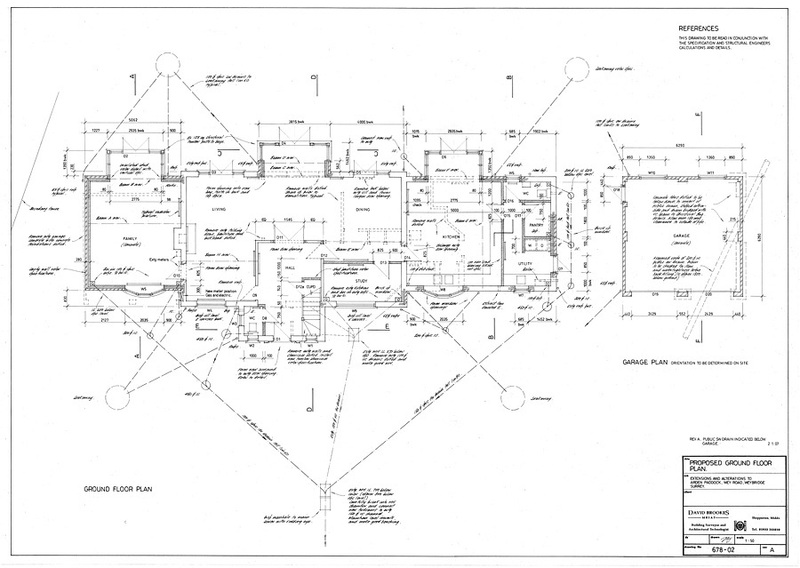 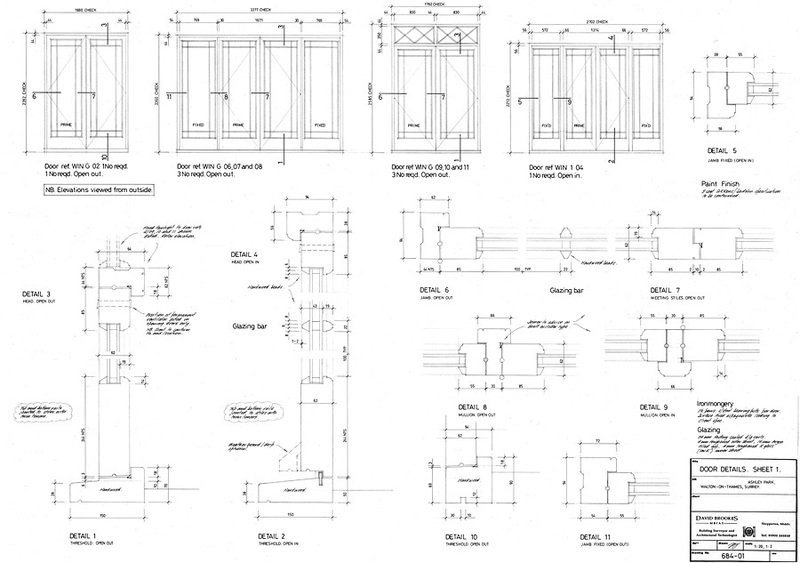 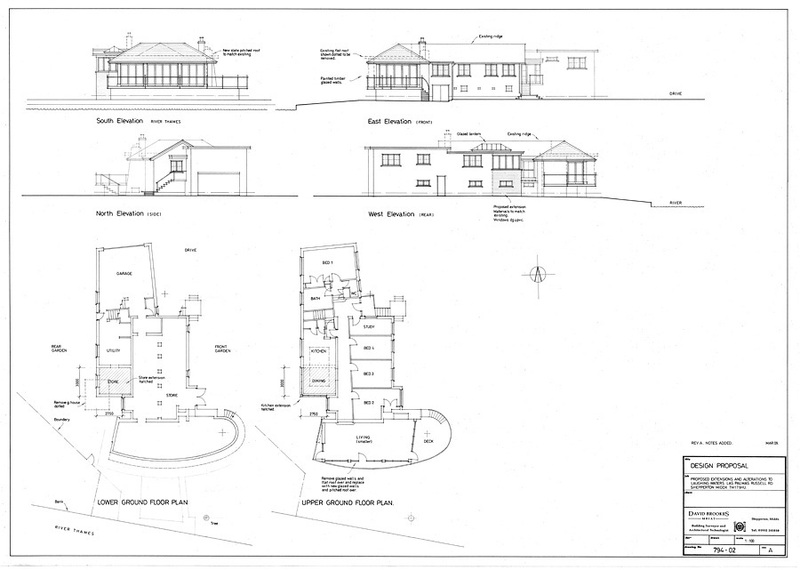 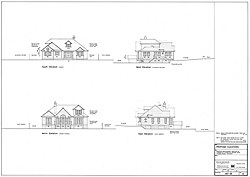 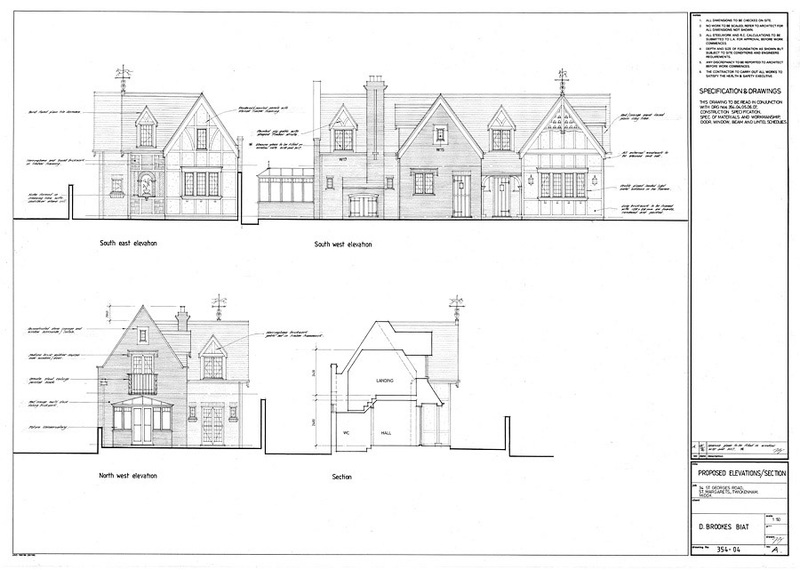 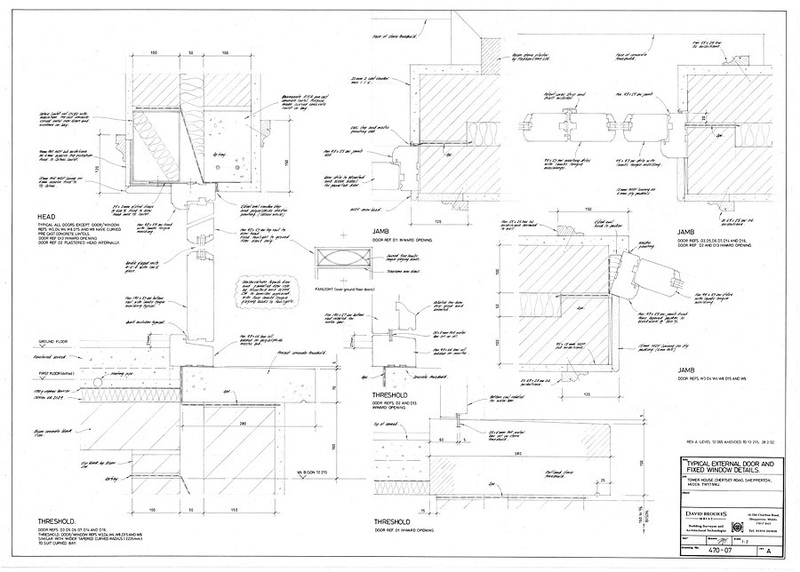 Here are a some photos and drawings of our architectural design work. 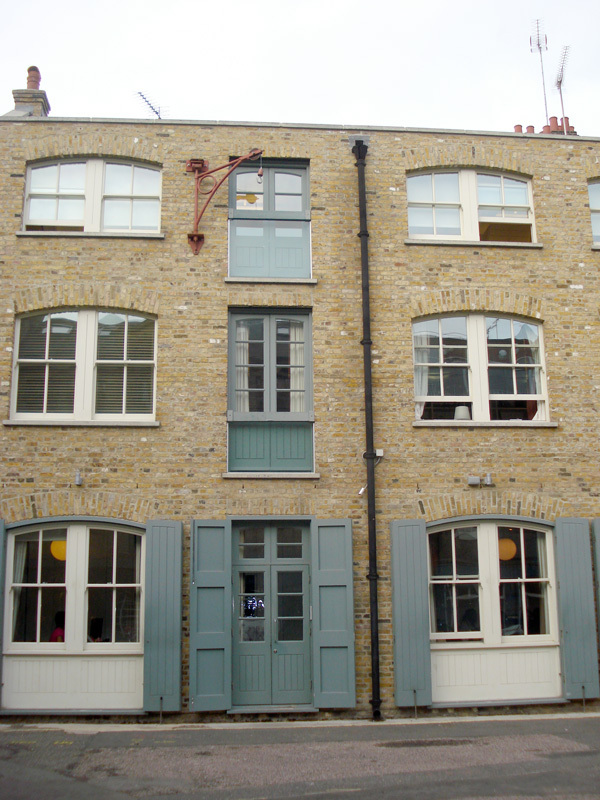 We will be adding more to this gallery in coming months. 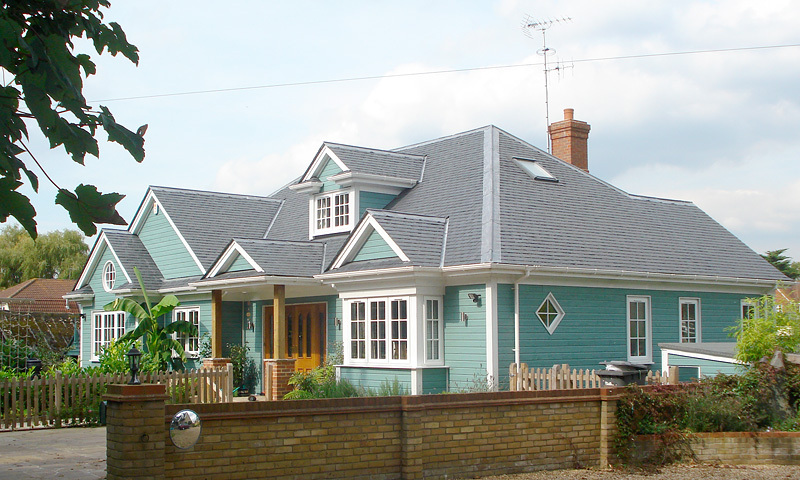 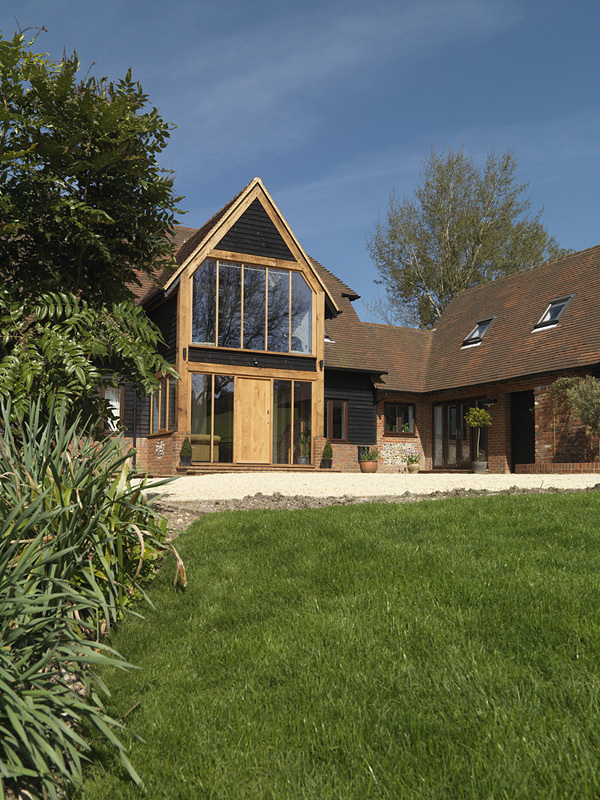 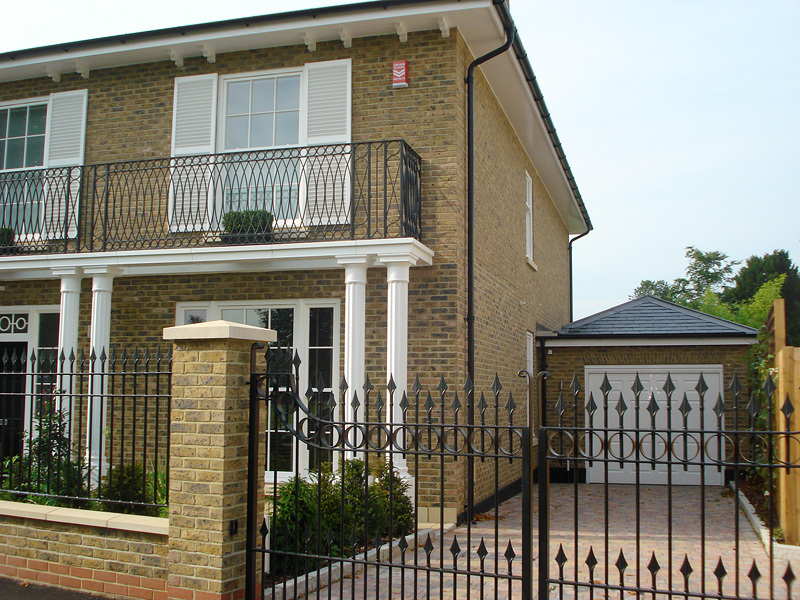 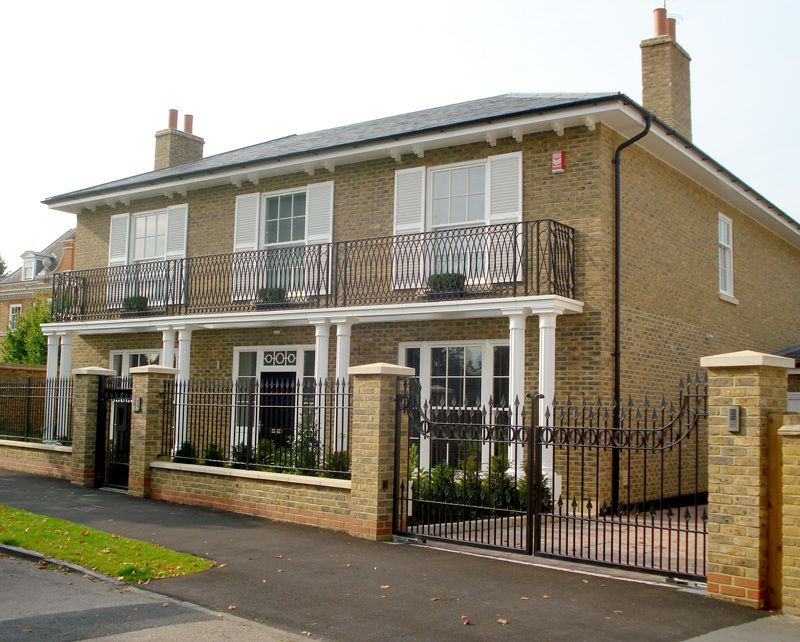 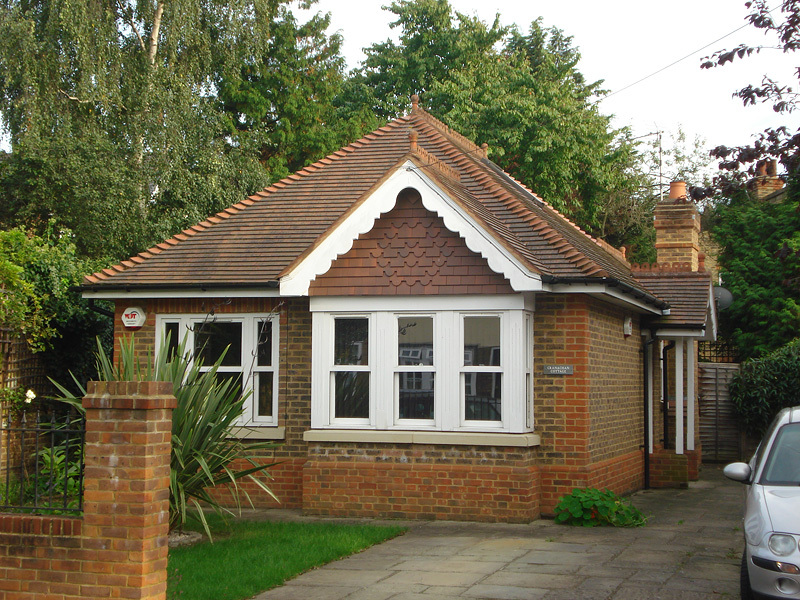 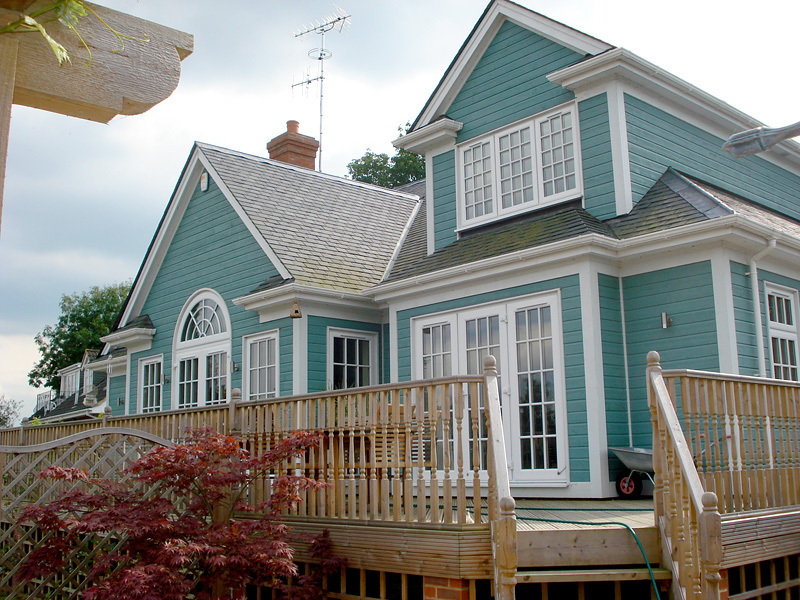 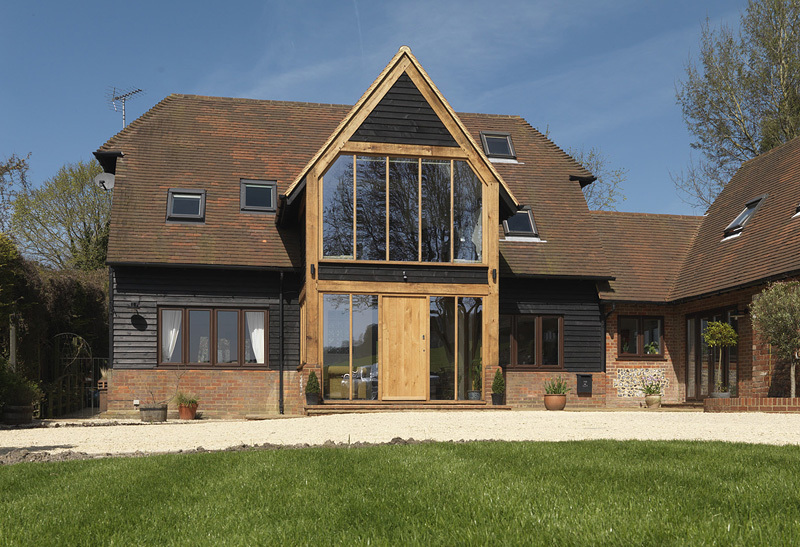 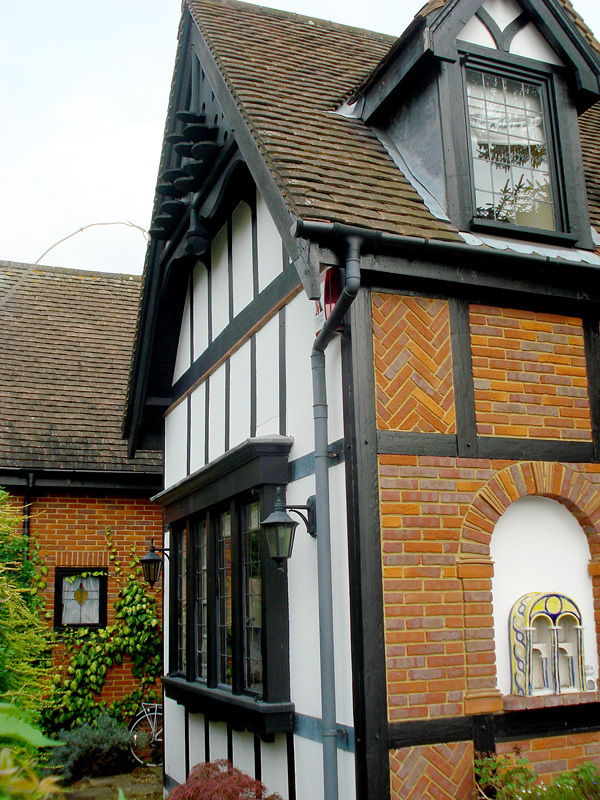 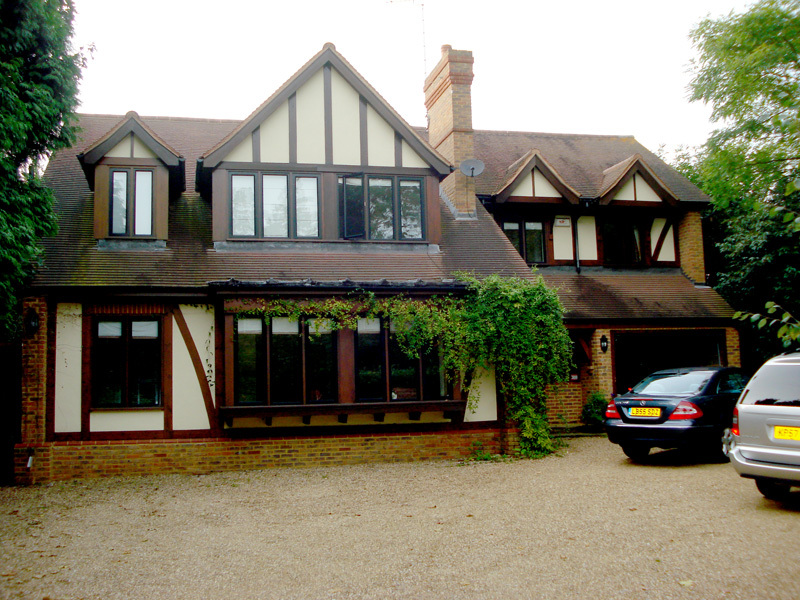 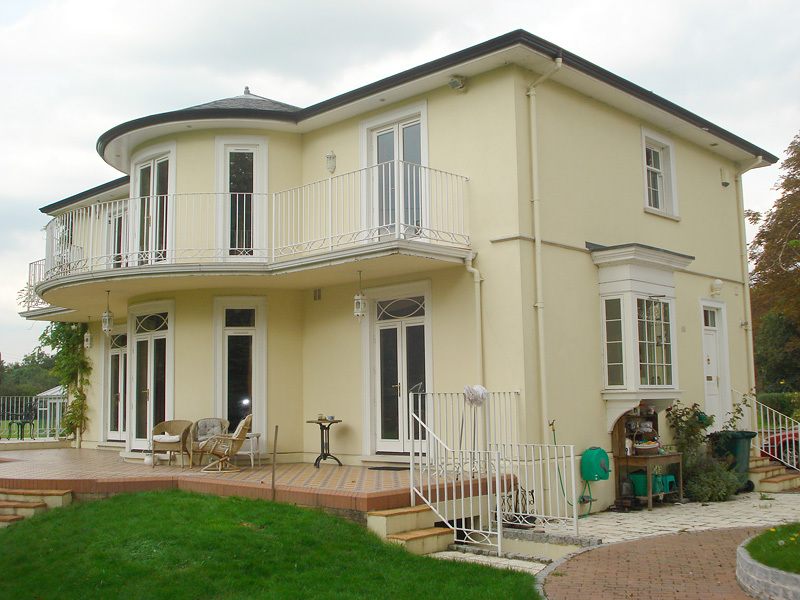 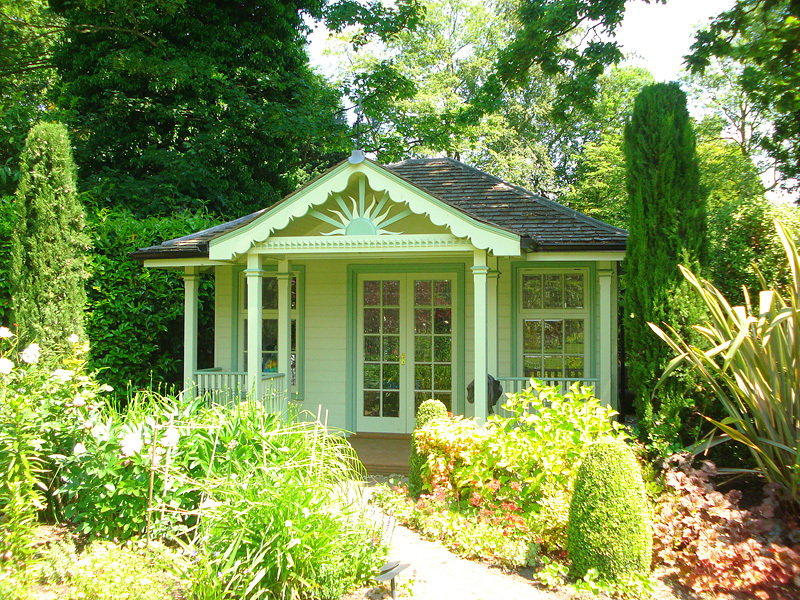 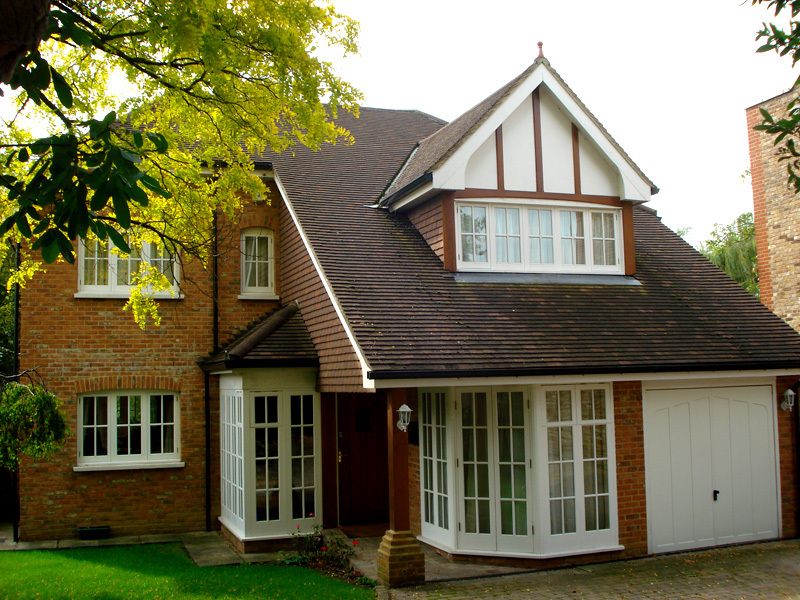 Our design and construction projects cover a wide range of uses and styles. 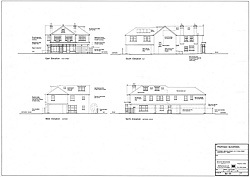 We can't put all our work in this gallery so please contact us if you would like to discuss a type of architectural design, construction or surveying project which is not featured here. 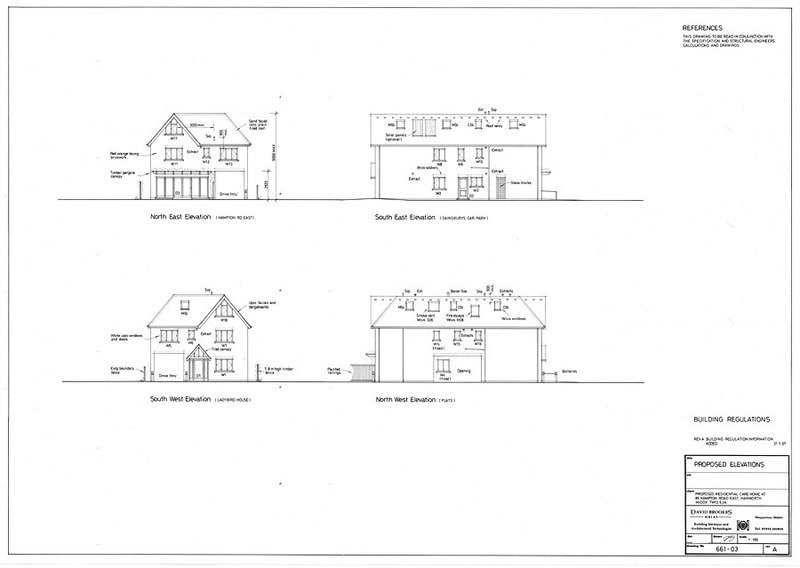 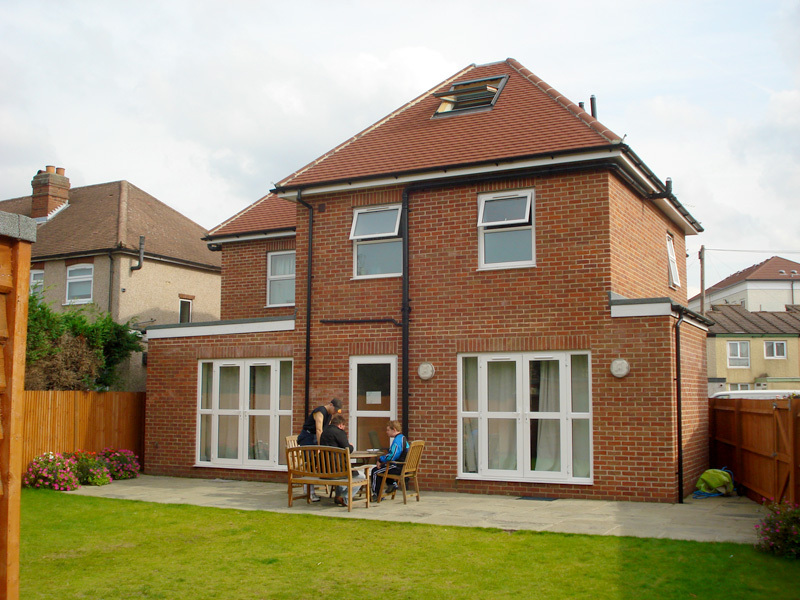 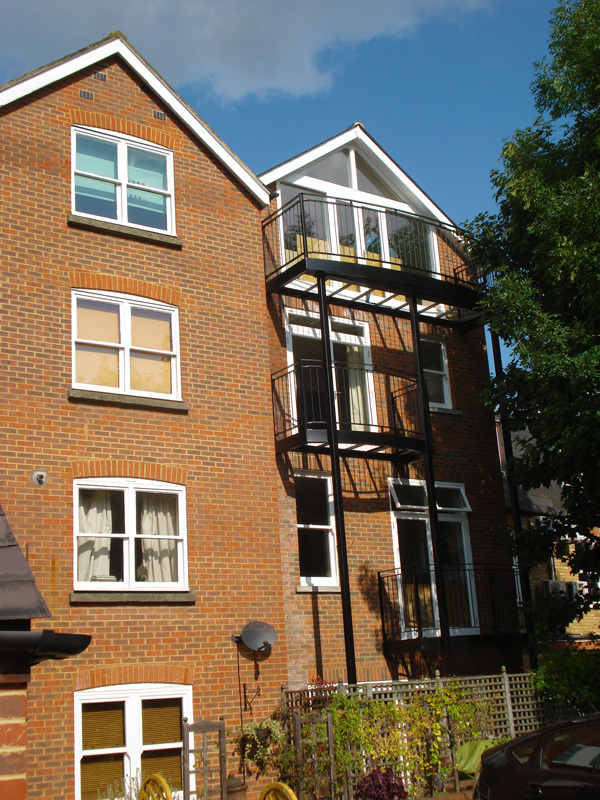 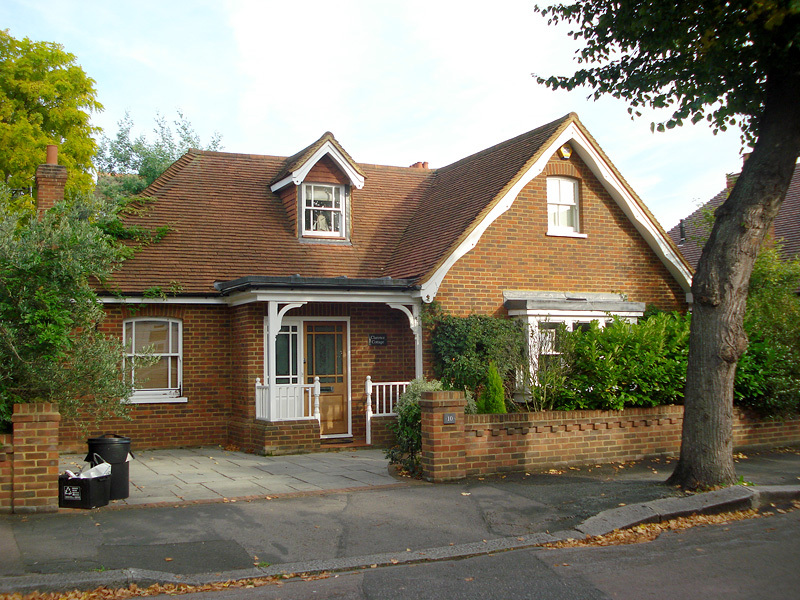 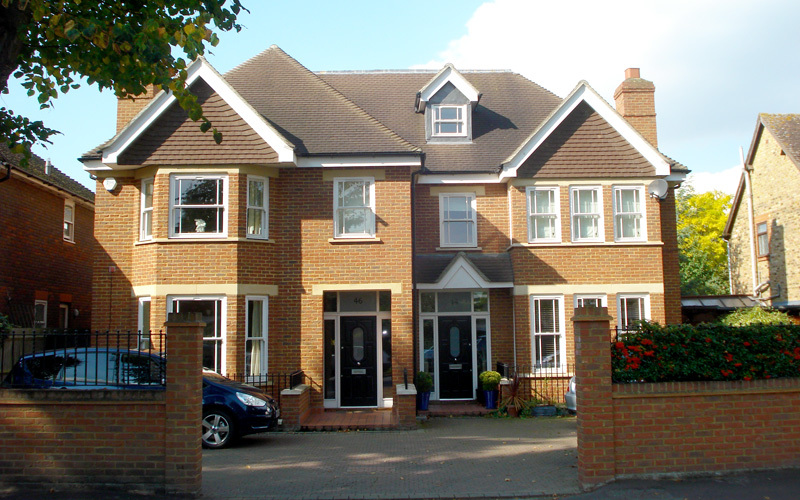 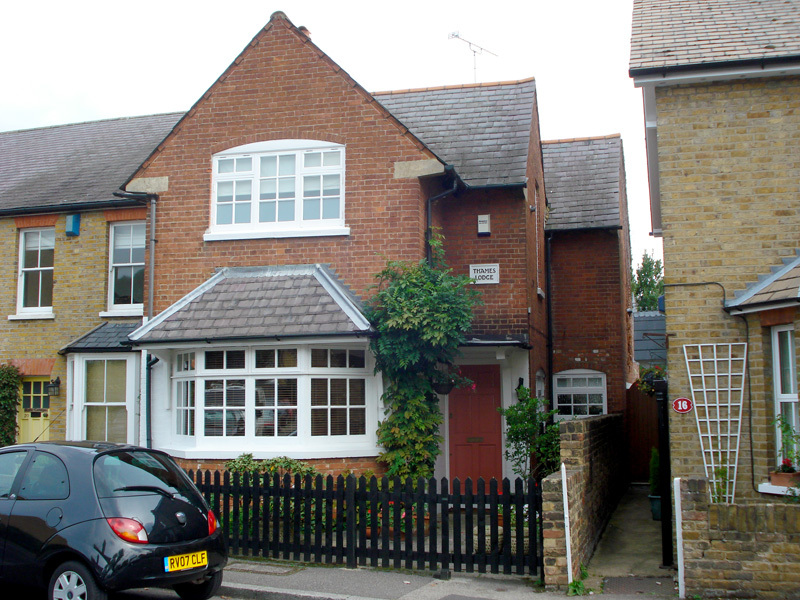 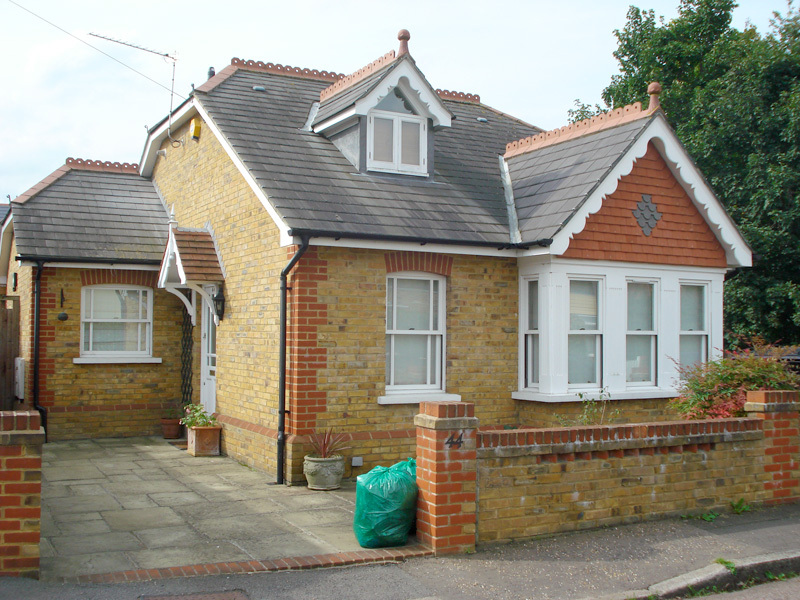 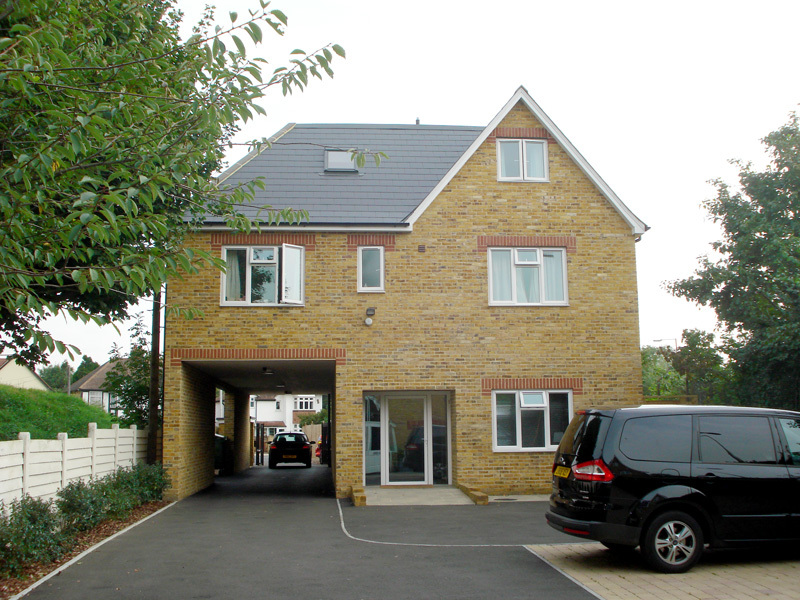 New build housing, flats and residential extensions. 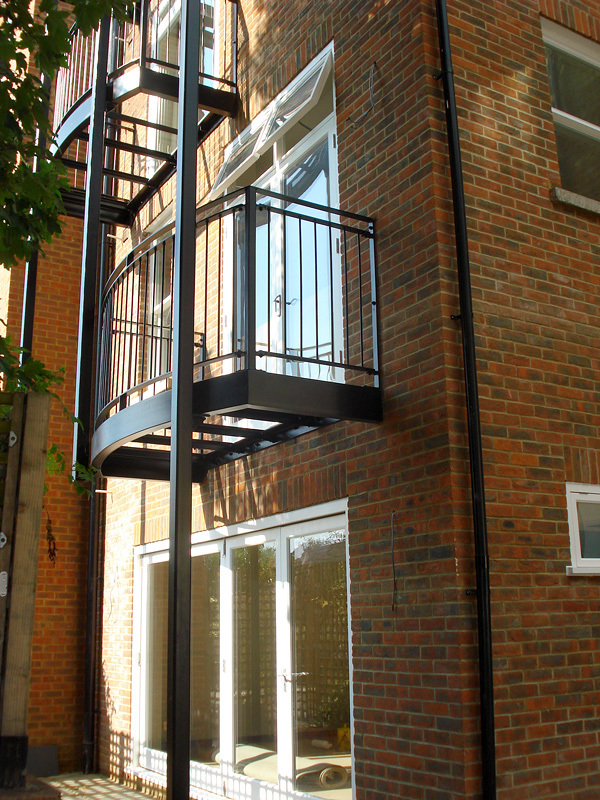 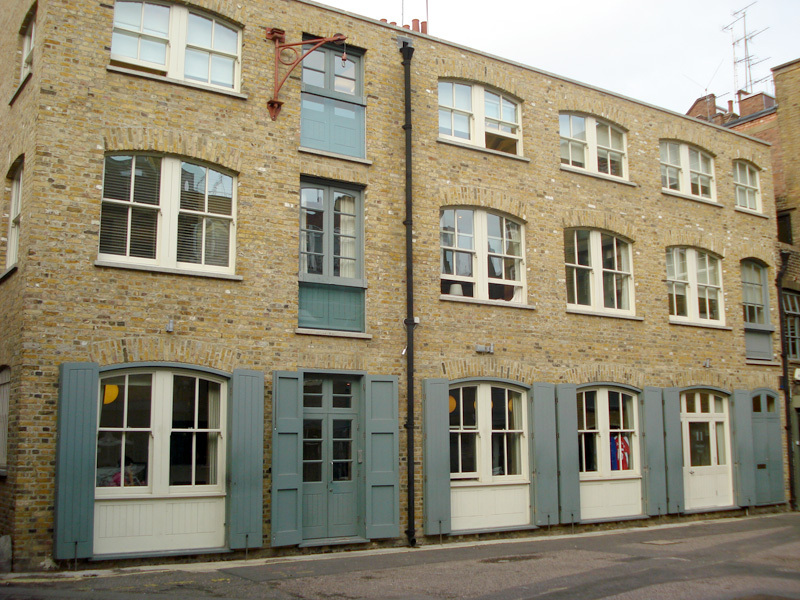 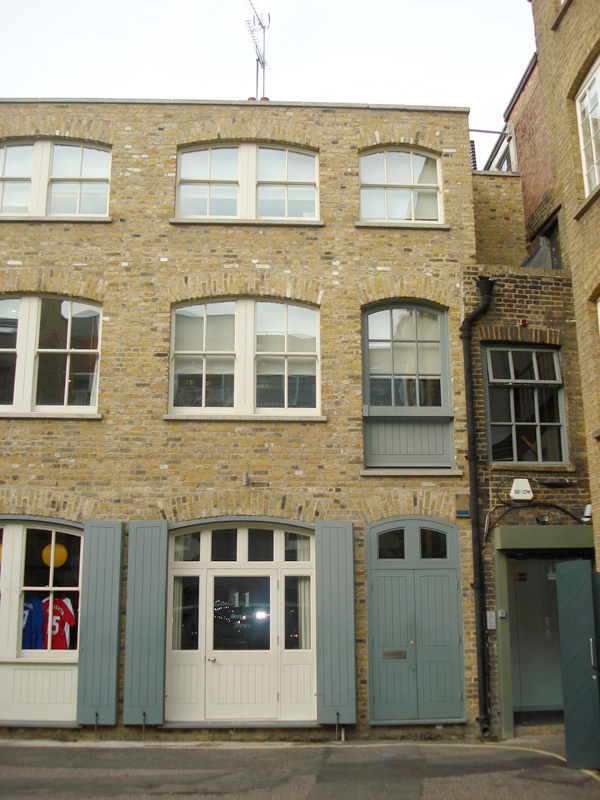 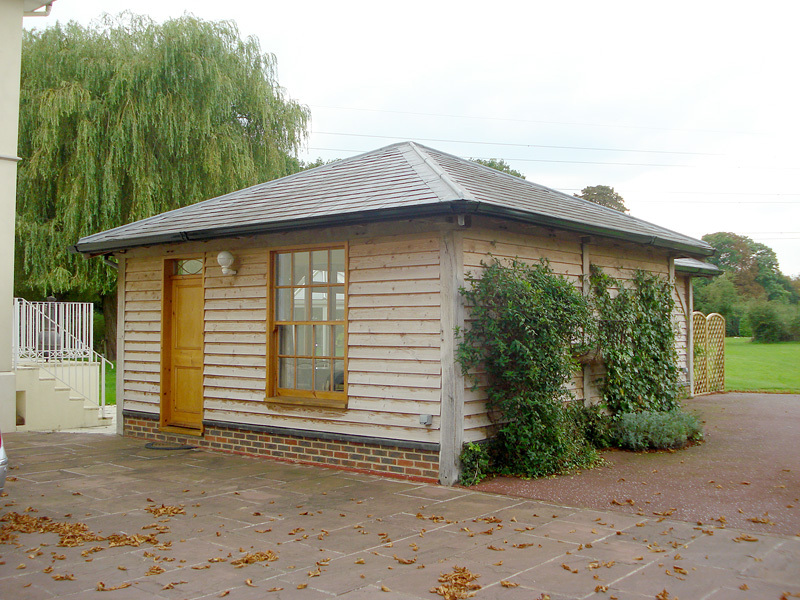 Industrial and commercial alterations, refurbishment and change of use. 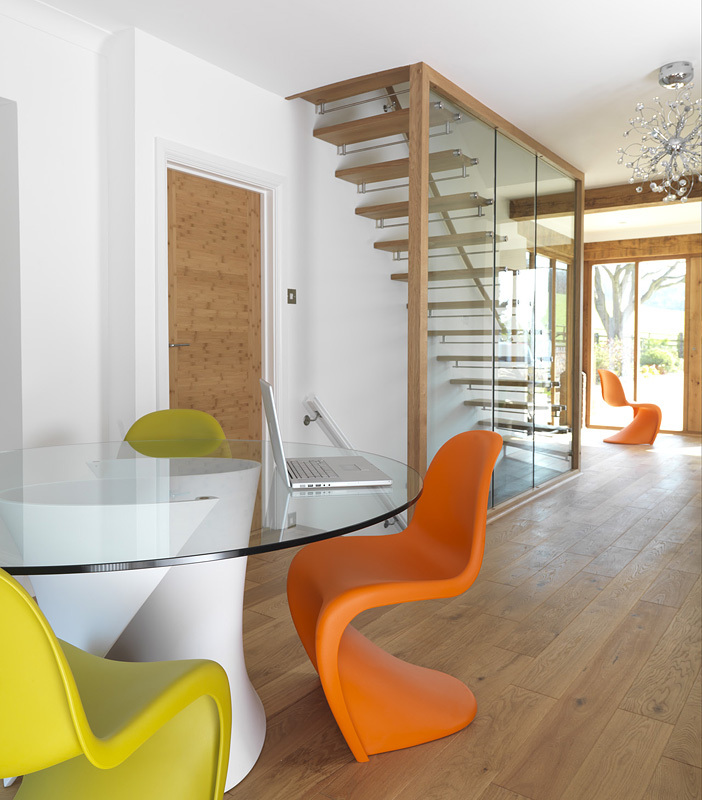 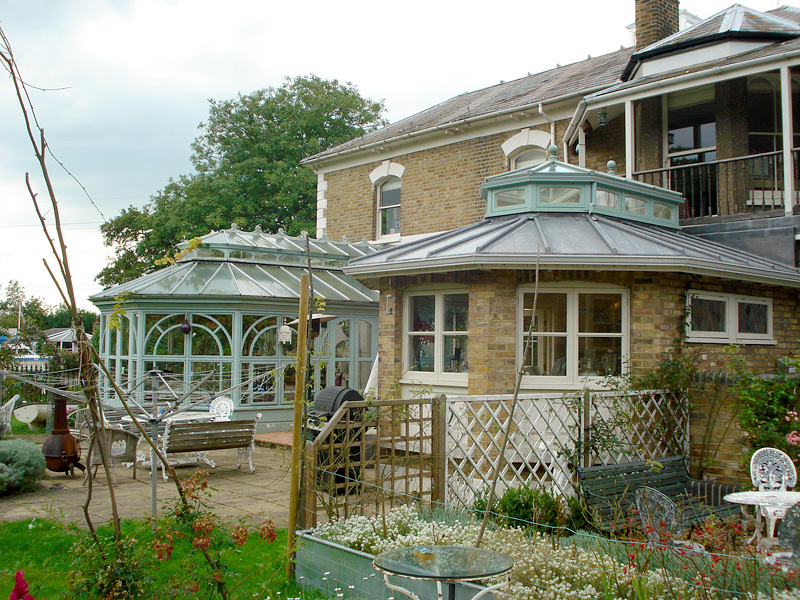 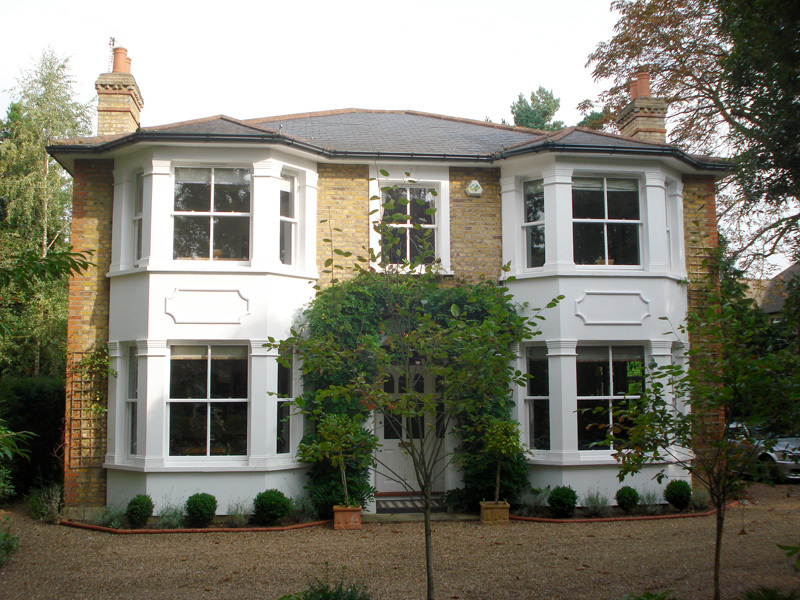 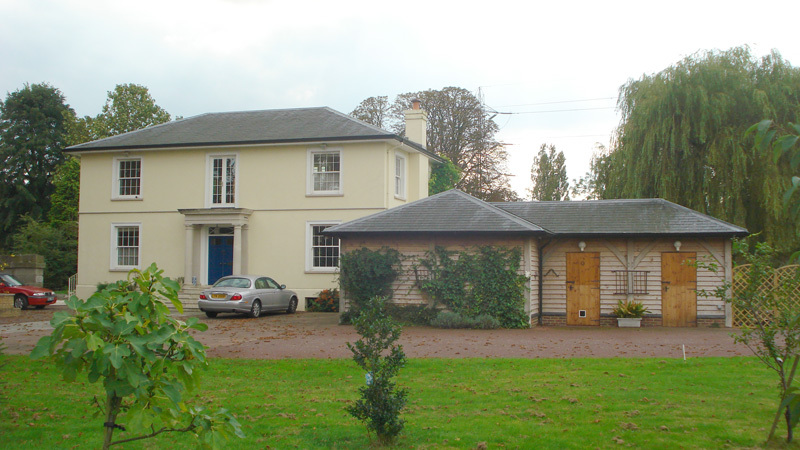 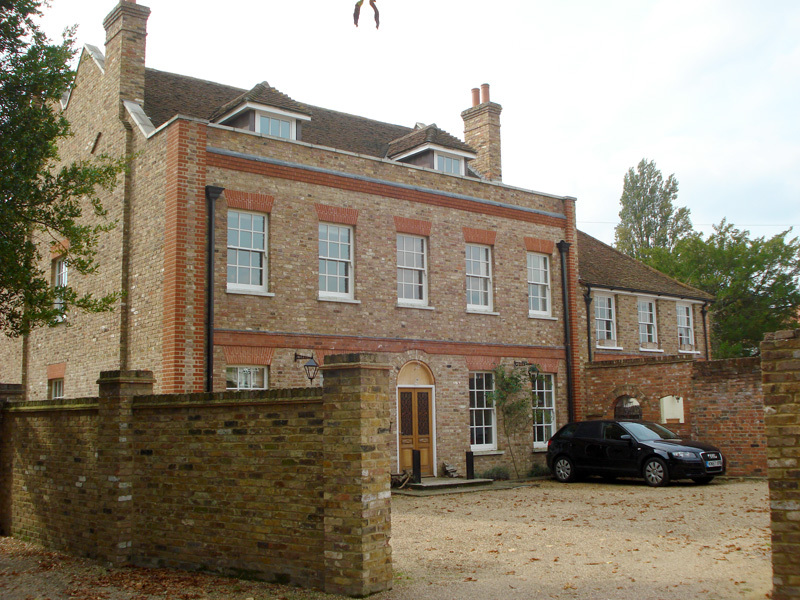 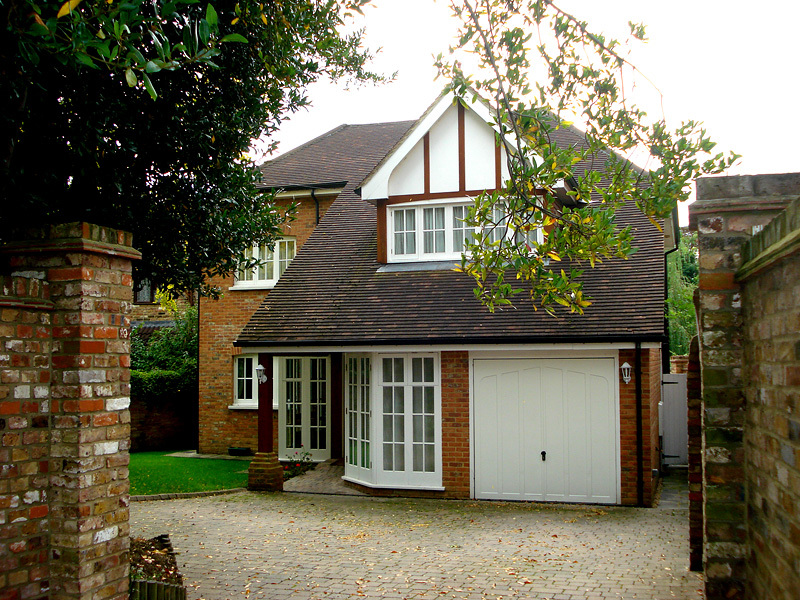 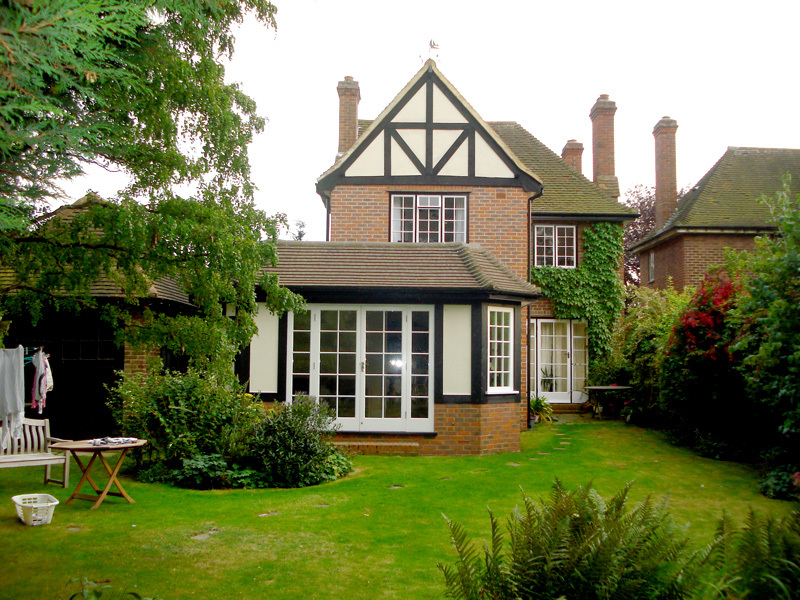 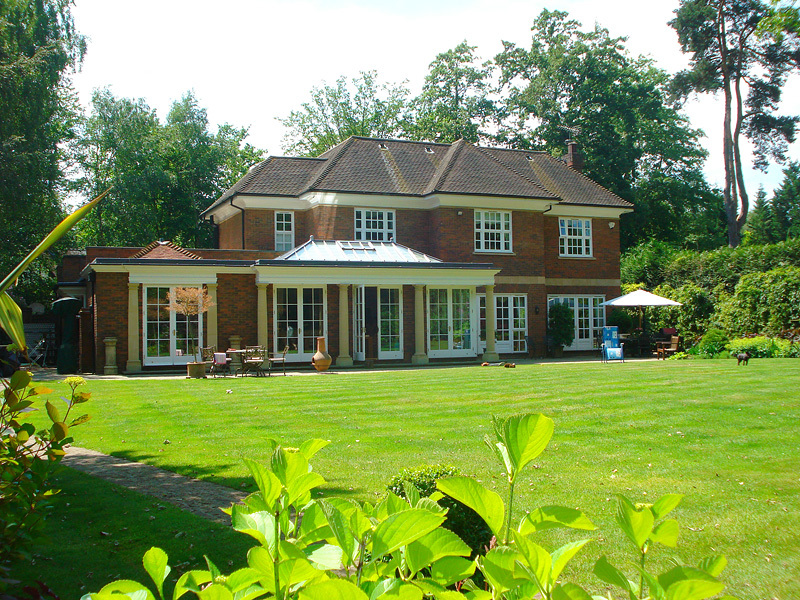 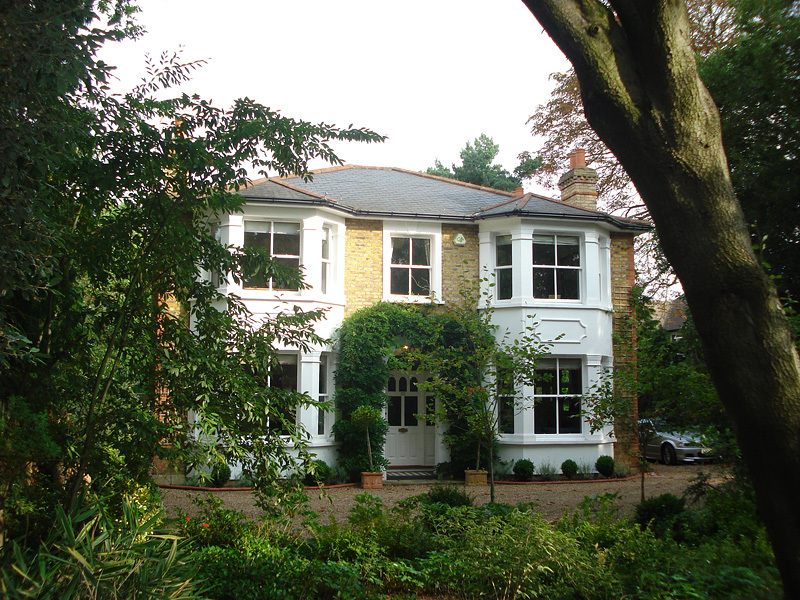 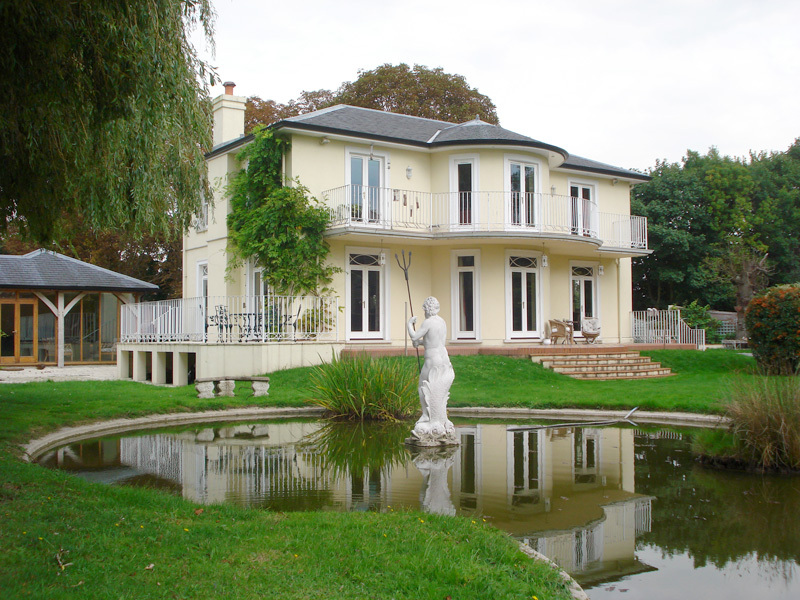 Contemporary, conservation and period properties.